Measure BB was one of two measures presented to the voters, including the voter initiative known as Measure CC. Both passed, but the city initiative prevailed with the most votes. Measure BB requires a 500-foot separation between collectives, which are allowed only in two industrial zones. A 1,000-foot separation from schools, parks and residential zones is also required. It initially imposes a 5 percent tax on gross receipts, eventually increasing to 10 percent. 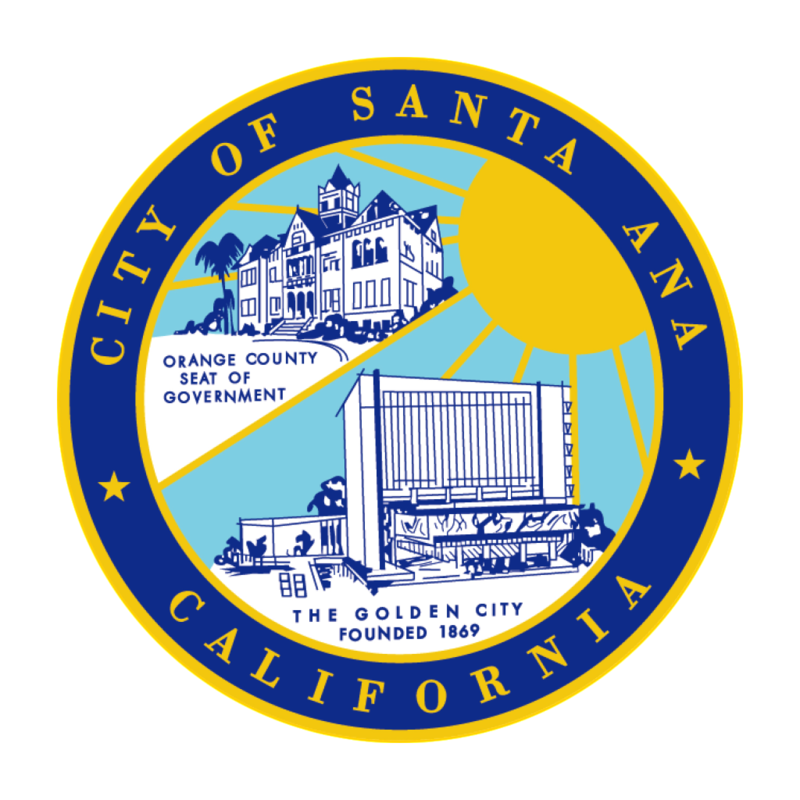 The Santa Ana City Council on Tuesday unanimously approved an enforcement plan to shut down illegal pot shops in the city now that Santa Ana residents voted Nov. 4 to legalize and tax medical marijuana collectives. Should Merely Carrying A Firearm Be Considered A Violent Felony? Have Some Municipalities Resurrected Debtors’ Prisons?